Protect your investment this winter - at Caravan Accessory Shop we have everything you need to secure your caravan. 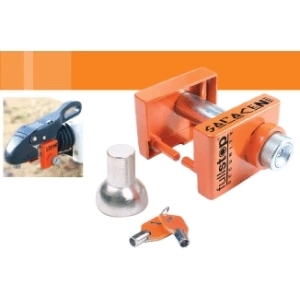 Wheel clamps, hitch locks and security devices. A Sold Secure lock on your caravan can lower insurance premiums and provide piece of mind whilst you are away from your caravan. We also stock caravan alarm systems and a range of caravan security door locks.